Who doesn't love a good penguin? 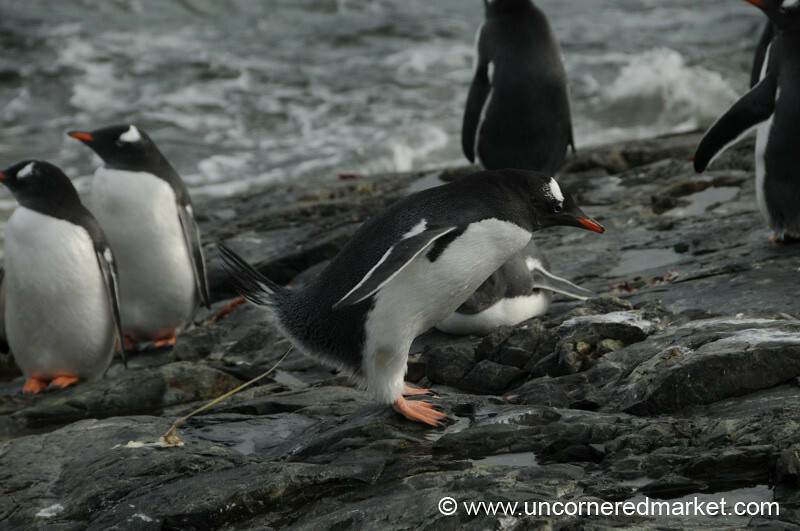 Adelie, Gentoo, and Chinstrap -- penguins from our visit to Antarctica. Read more stories about our journey to Antarctica.